Looking Back is for the floor and for the mind. Why? Take a look! 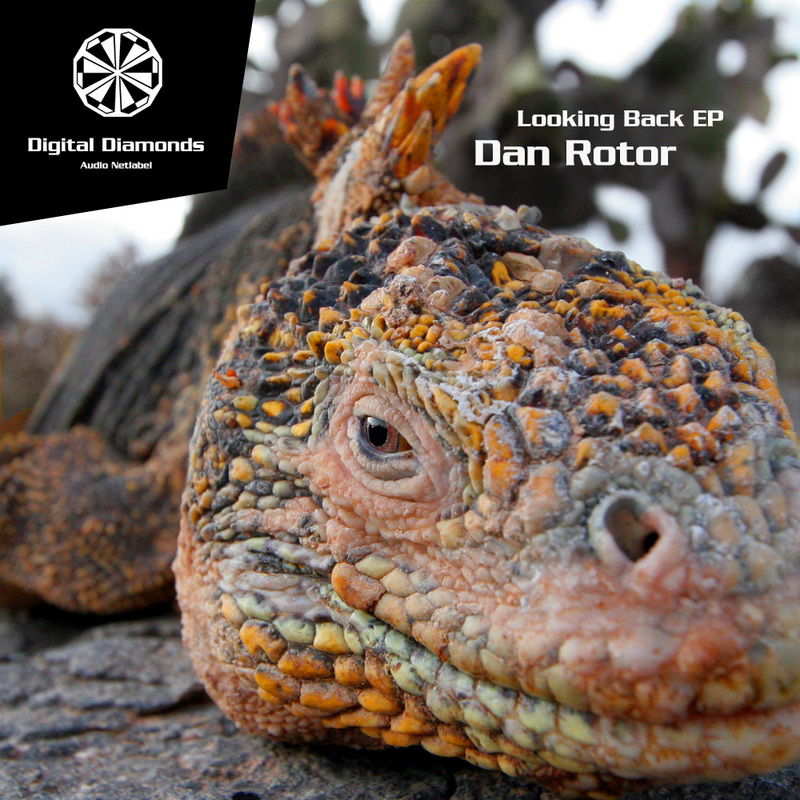 We are proud to present this first official release of Dan Rotor, an outstanding new artist from Germany who is a master of his trade. Combining elements of deep space, upmoving basslines and an excellent pumping drumset - this sounds rocks the crowd!